This episode will be followed up later this week with a second conversation about the movie! 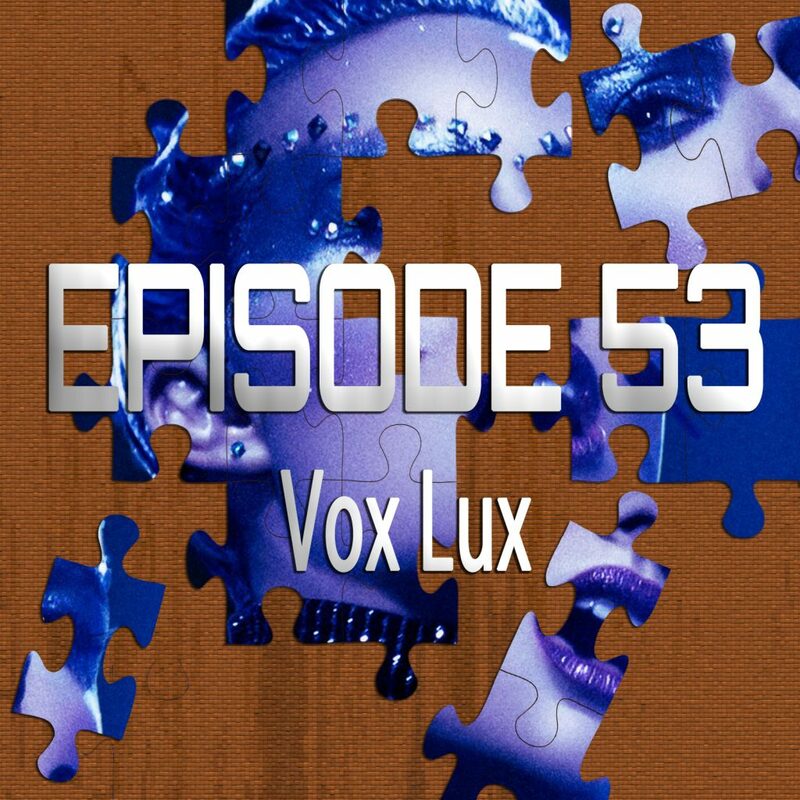 So stay tuned for more Vox Lux. The song at the end of the episode is actually a piece of instrumental pop music I made for a singer. It is not available anywhere except on this episode.